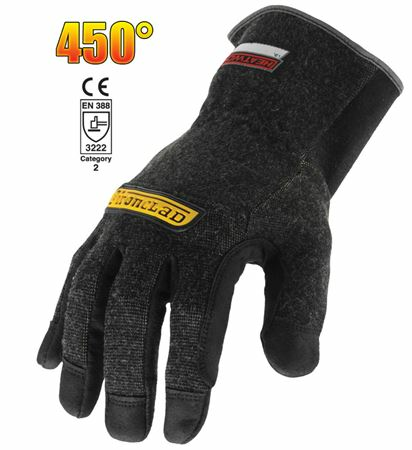 HEATWORX® Reinforced Gloves for fabrication, metal working manufacturing assembly, Hi-Temp automative work and welding. 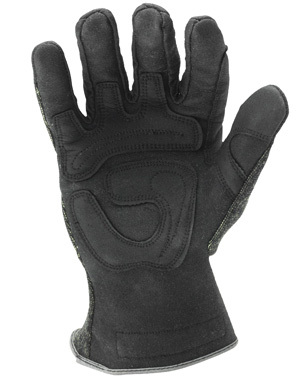 Hotshield® palm technology combines high dexterity with heat, cut, abrasion and shrink resistance. Heat resistance without sacrificing dexterity. Reinforced in critical areas for maximum durability.